Schedules enable you to define when a Workflow or Activity can run. 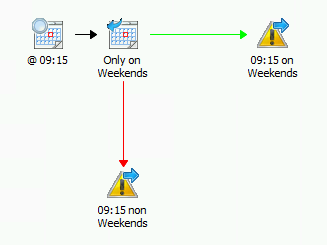 For example, there may be times when it is inappropriate to run some Workflows, such as running a backup Workflow on a main server during regular business hours. The Send Platform Event Activities are used to display the appropriate results. Launch the Workflow by using Run, or by running it using the Runbook Tester. 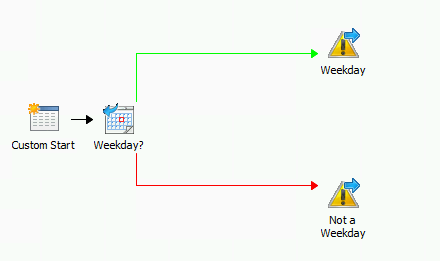 Check the Runbook Designer Events tab or the Runbook Tester log to see the resulting output. 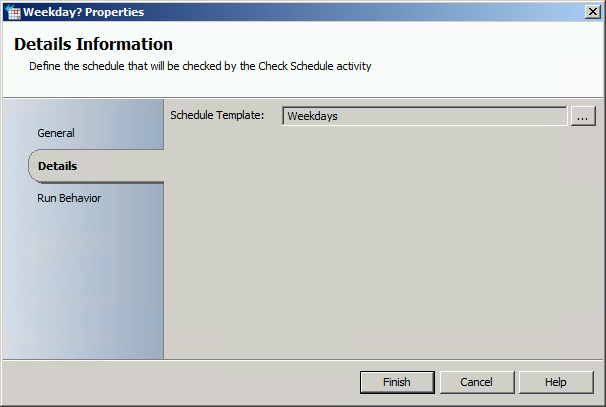 The result from the Check Schedule Activity is evaluated and the Workflow branches accordingly. The Send Platform Event Activities are used to display the appropriate results. 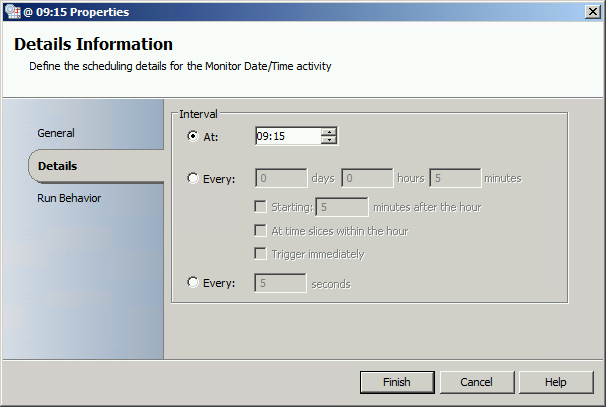 Before running the Workflow, change the Monitor Date/Time Activity to an appropriate time such as a minute ahead of the current time. This way, the Monitor Date/Time Activity will trigger as soon as possible. 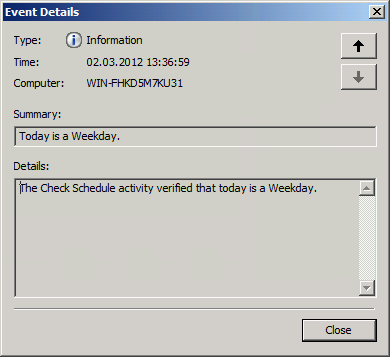 This Workflow uses the Monitor Date/Time Activity to trigger every day at 9:00 AM. 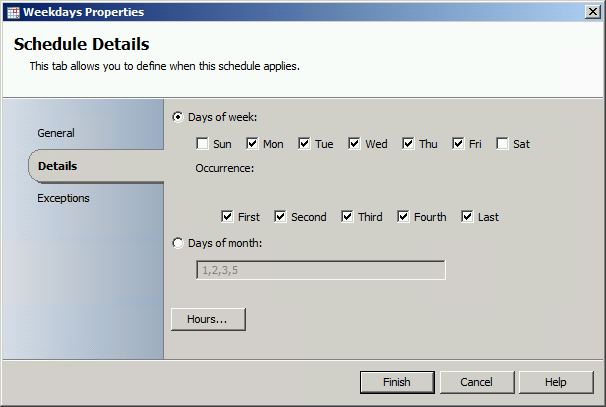 It then uses a Check Schedule Activity to determine if it’s a weekday. 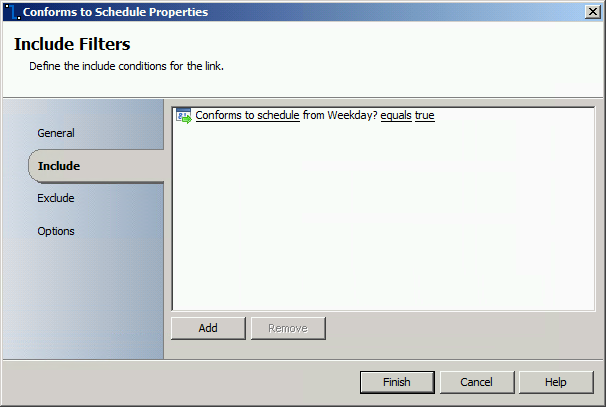 If it is a weekday, another Check Schedule Activity is used to determine if it’s a holiday. The results from the Check Schedule Activities are evaluated and the Workflow branches accordingly. 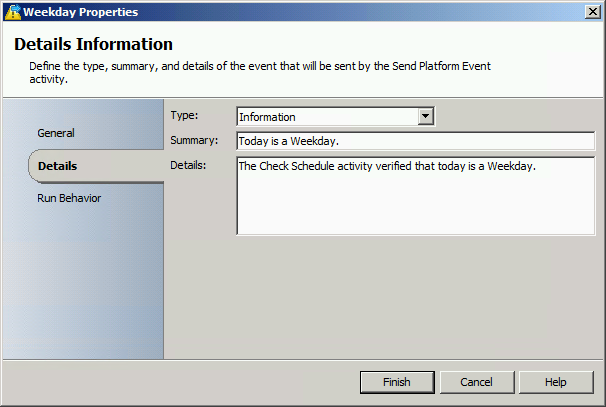 The Send Platform Event Activities are used to display the appropriate results.